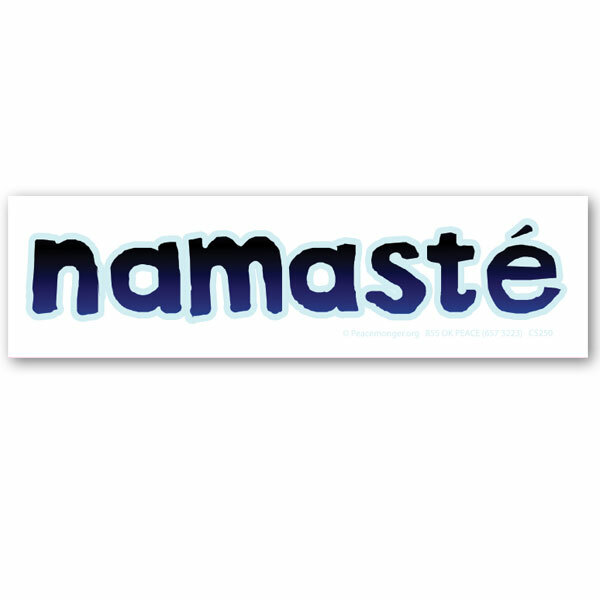 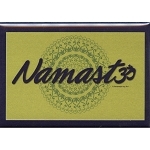 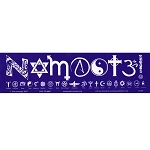 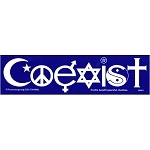 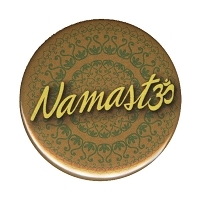 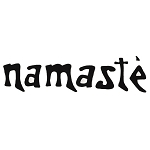 This color sticker features the word "namasté" in blue-black script against a white background. 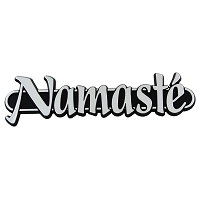 Namasté is an honorable greeting. 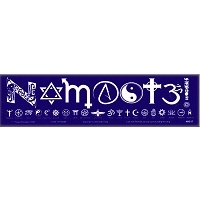 . . "My spirit honors yours." 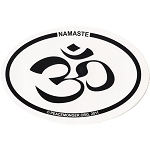 Options include application onto super strong magnetic material or static cling material for universal inside or outside the window application.